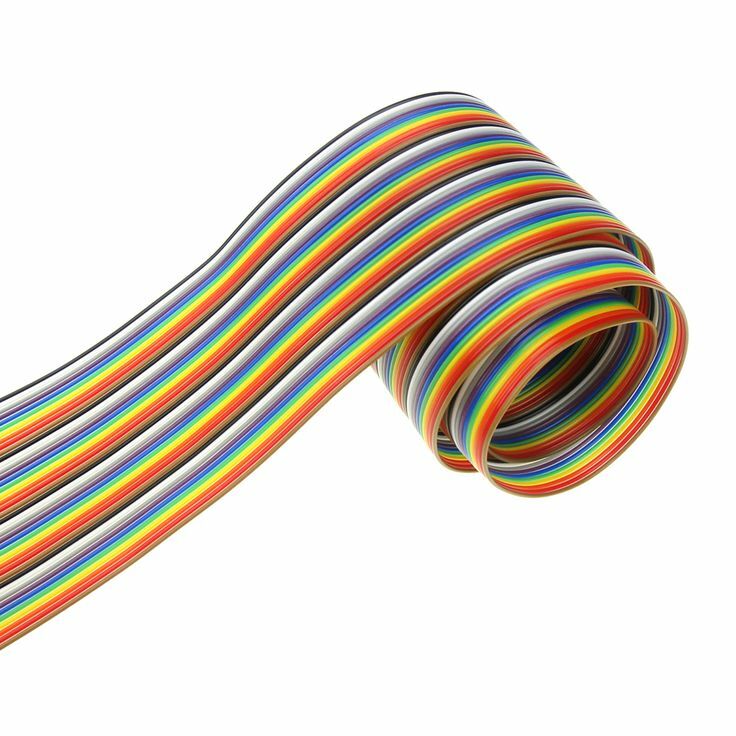 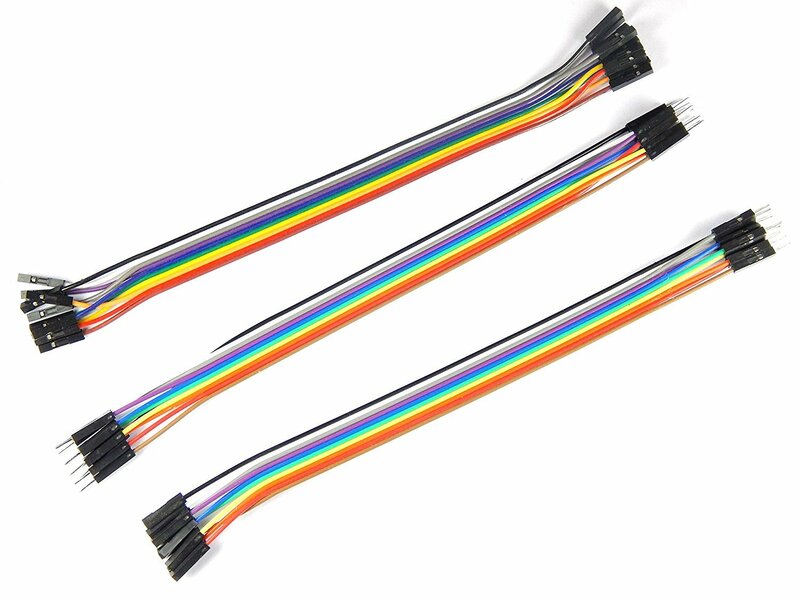 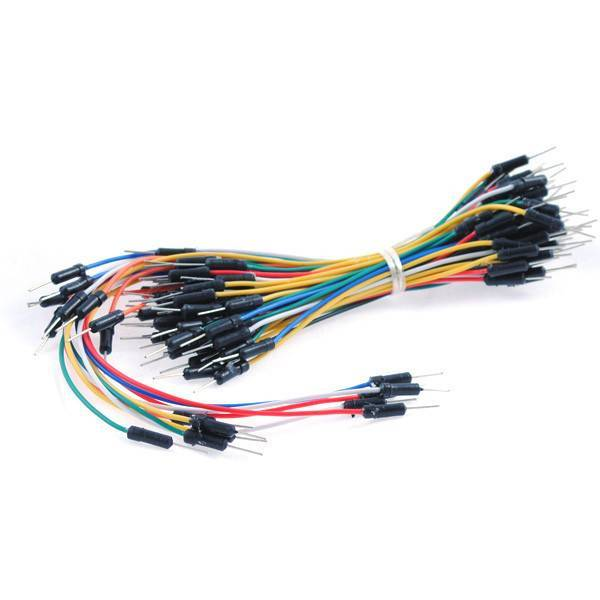 These Flexible Breadboard Jumper Wires are Ideal for creating circuits between your microcontroller and the breadboard on the bots Reusable for fast build a prototype of an electronic circuit. 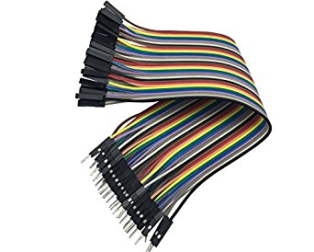 Soldering is not required. 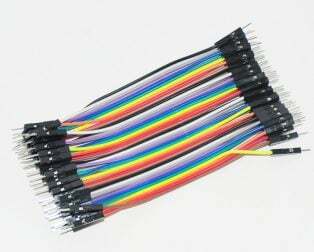 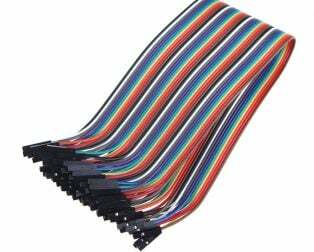 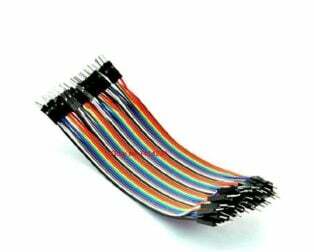 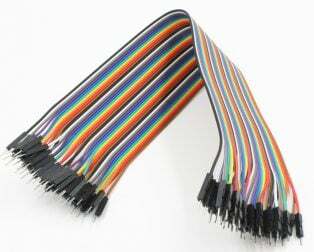 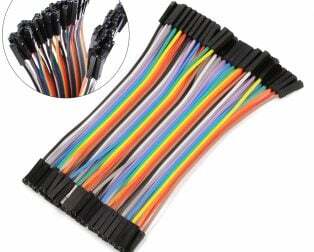 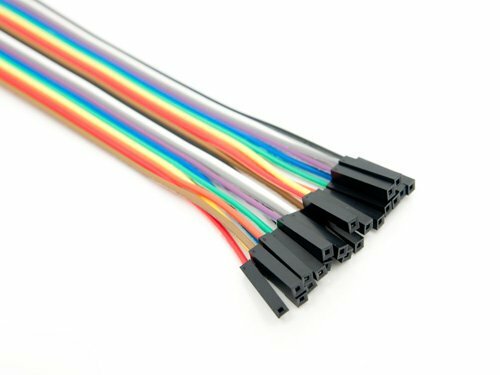 This type of breadboard cable wires is the most preferred. 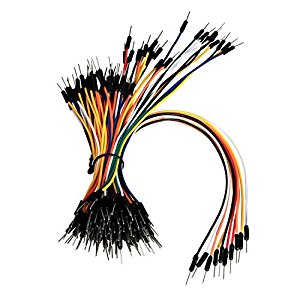 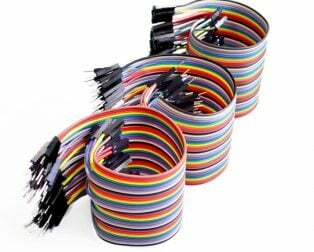 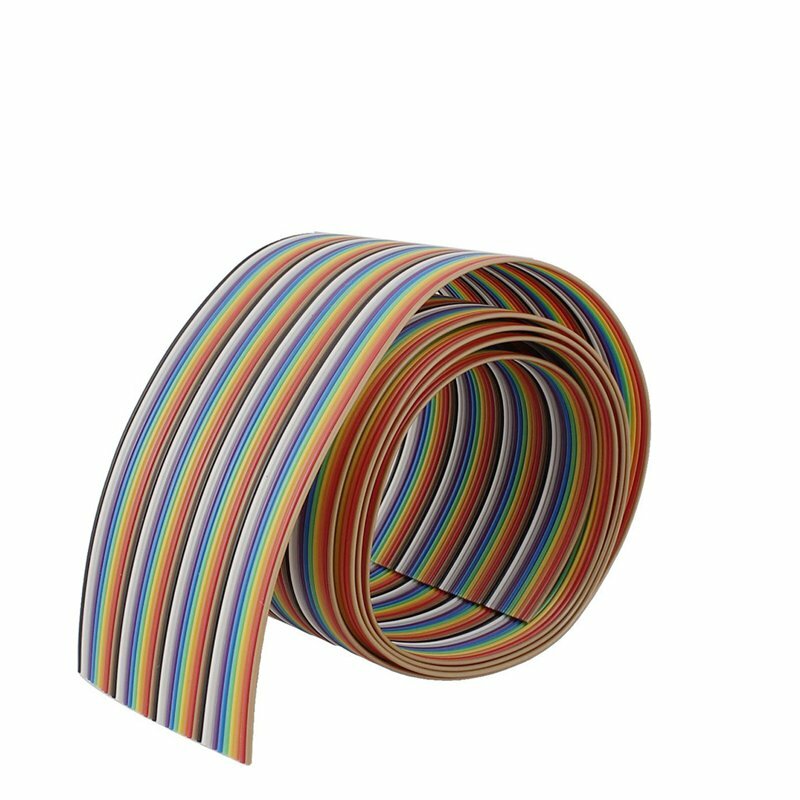 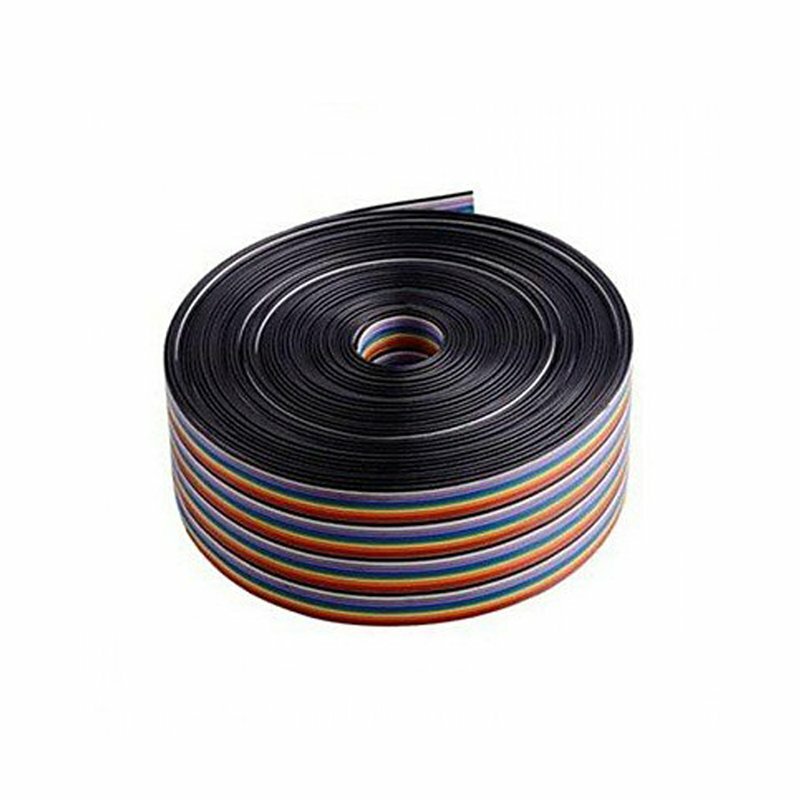 Wires are flexible, durable, reusable, easy to trace, easy to connect and disconnect. 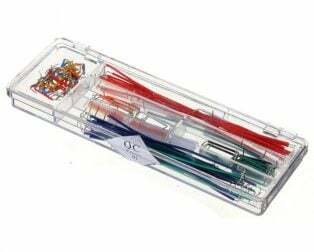 Quality projects deserve the use of this quality breadboard COMBO. 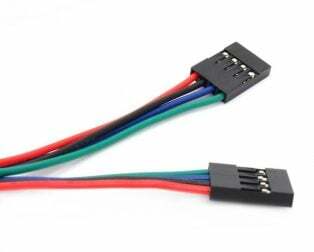 Can modify or revise the circuits easily. 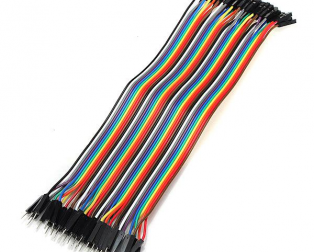 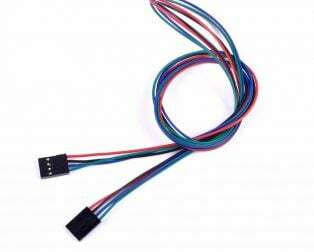 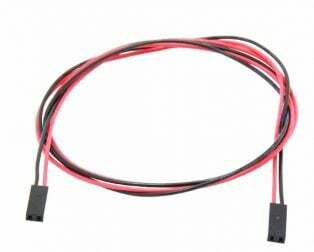 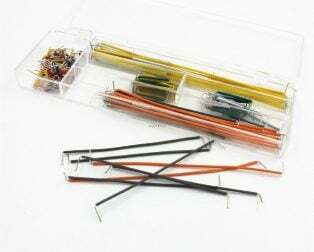 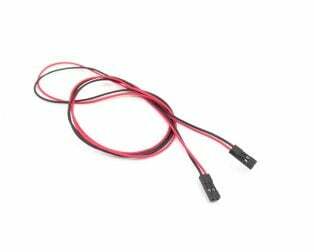 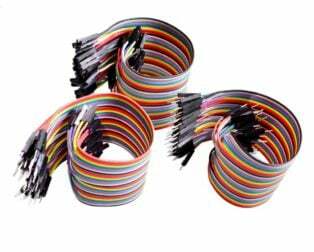 Flexible Breadboard Jumper Cable Wire allows you to plug and unplug easily for prototyping. 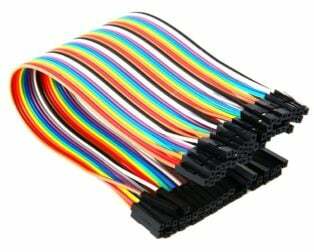 Value for money & works as expected.